It’s me again. This time I’m going to post new pages for my guide “Azeroth’s Farmer’s Almanac.” This is for all you true farmers out there that what to make the most of your gold farming profession. Today, I’m going to show you the best spots for Fishing for materials and secondary quest items. Needed for Fire Oil. (Alchemy) There are two great spots for farming Firefin. The first one is in the Stonetalon Mountains in the oil spills running in the river through the Windshear Crag. The second is in the Barrens at the boarder of Dustwallow Marsh. Keep an eye out for wandering Murlocks. 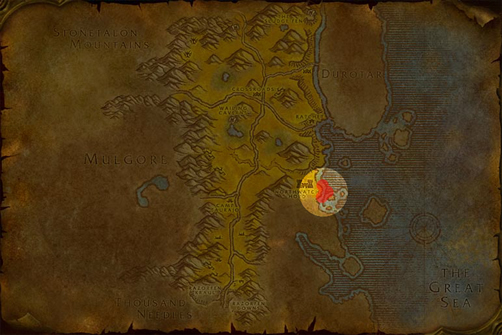 The fishing level for this area is 50 and Firefin, Blackmouth, and Floating wreckage give Iron Chests fairly often with loot gear up to level 35. Needed for Blackmouth Oil (Alchemy). 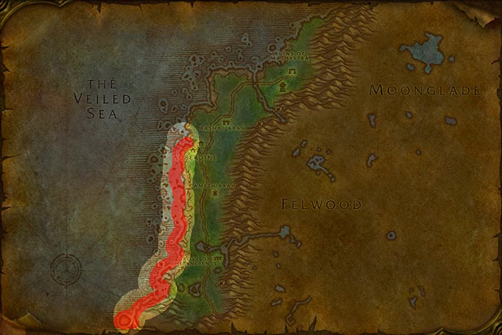 Some easy spots are along the Piers of Rachet and Auberdine, but the are not the most ideal farming spots. 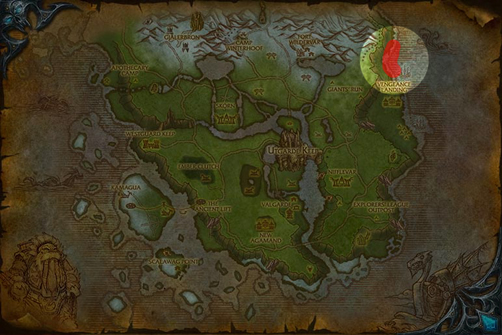 Your best bet is running up and down the coasts of Ashenvale to Auberdine. You can find an average of 5+ schools along this path and next to nobody farms this area, so the nodes are untouched. Needed for Stormchops (Cooking) and the Craftsman’s Writ (Argent Dawn Rep Quest). The highest drop rate for this fish is located in Zul’Farrak (11%). There is only one pool of water there, so it is easy to find. However, the drop rates increase dramatically during certain times of the day. The best time to fish, is between noon and 6PM (1200 to 1800) server time. Needed for Craftsman’s Writ (Argent Dawn Rep Quest). Scholomance has the greatest drop rate, but this is yet another fish that has better rates at certain times of the day. Actually, make that night time between Midnight and 6AM server time. If you are farming for Rep, as well, then you couldn’t find a better spot. 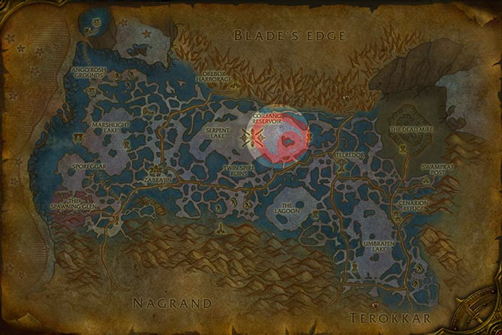 However, if you find that attaining access to Scholomance is a bit much for you, you can fish in Eastern Plaugelands, as shown in the map below. Needed for Blackened Trout and Stewed Trout (Cooking). Mostly fished for hunter pets (they love this fish), the fish can also be sold for the cookers. 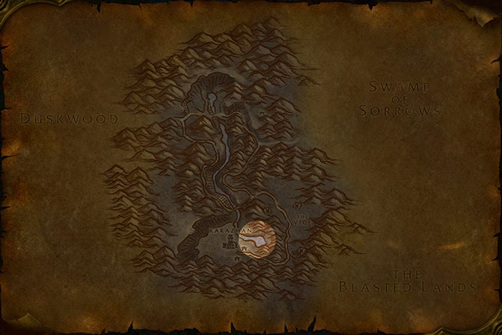 The highest rate can be found within the Coilfang Reservior: The Underbog, but if you don’t want all that hassle of fighting for your meal (since you can fly now), then check out the Umbrafen Lake in Zangarmarsh. Needed for Broiled Bloodfin (Cooking). Not much call for this fish, but if you are REALLY in the need for it, you can find them in the waters outside of Karazhan in southern Deadwind Pass. On the plus side, Bloodfins do sell high, if not often. Needed for Skullfish Soup (Cooking). Same as the above (Bloodfin Catfish). They apparently swim in the same waters. Nice way to pass the time while waiting for your group to get together, farming for two different fish in the same area. Needed for Stonescale Oil (Alchemy). Another fish that is best caught during certain times of the day. Drop rate increase from Midnight to Noon server time. 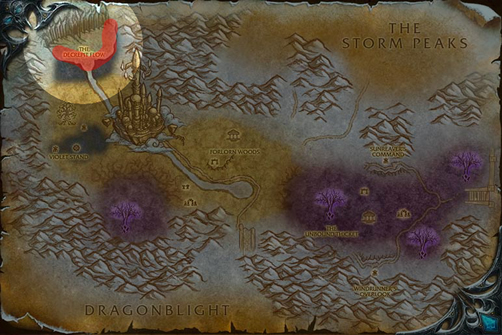 While the Bay of Storms in Azshara may seems like the prime choice for farming, you’ll spend most of your time fending off local mobs. For a more safe spot, try off the coasts in Tanaris by Steamwheedle Port. 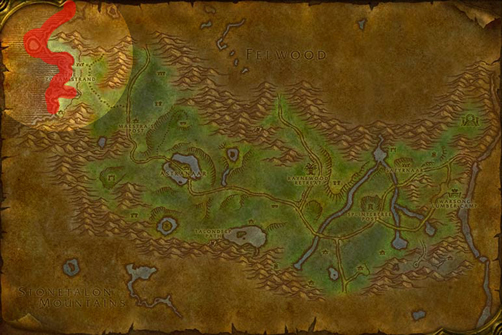 If you are a Hordie, a more localized spot can be found in Revantusk Village Pier in the Hinterlands. Needed for Savory Deviate Delight (Cooking) and Elixir of Giant Growth (Alchemy). 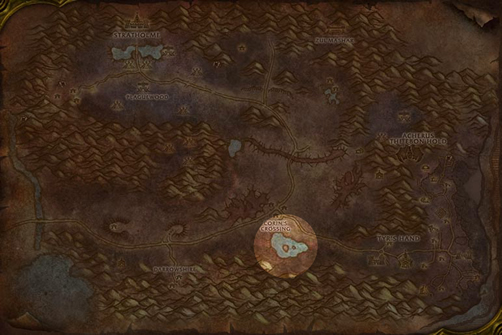 The highest rate is inside the Wailing Caverns in the Barrens. If you fish near Naralex the Dreamer, then no mobs will bother you. 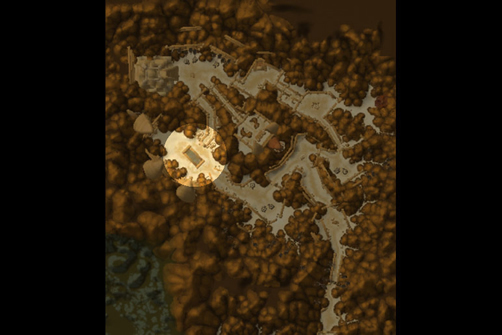 Outside the instance try the Forgotten Pools (Barrens 44.0, 22.0) where the drop rates are pretty high and the mobs are of the lower levels of the Barrens in packs of 3 or less. Needed for Pygmy Oil (Alchemy). This is a favorite catch for most high level Alchemists. Best bets are to try to catch them in open water along the Borean Tundra (Borean Man O’ War Schools) and the Howling Fjord (Imperial Manta Ray Schools). Costal farming give you more area to cover for fresh nodes and less mobs respawning on you. In fact, some prime farming can be found off the coasts of Vengeance Landing in the Howling Fjord (stay near the crabs). Needed for Ethereal Oil (Alchemy). Another Alchemist favorite and another two for one watering hole. 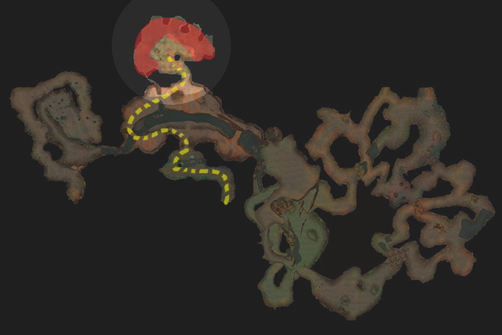 Decrepit Flow in Crystalsong Forest (18.0, 15.0) have a drop rate of about 55%, and is also a great spot for the Pygmy Suckerfish from above.